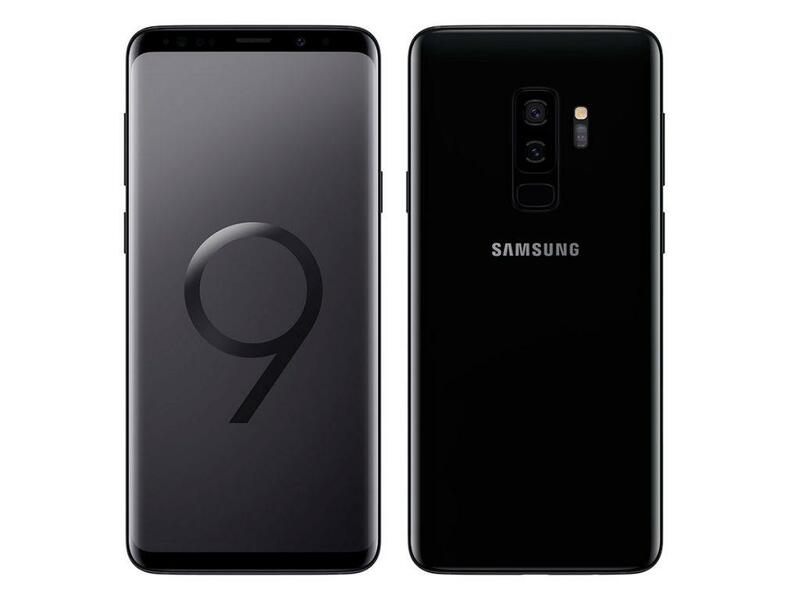 It's been more than a week since Samsung announced its latest flagship Galaxy S9 and S9 Plus and for the same reason, Media and internet are behind this piece of tech gadget, as it is one among the top branded product in the market. Even though Samsung has been ruling the Android market for a while with their top-notch smartphones, the dispute among fans happens when they start talking and comparing Samsung & Apple smartphones. There's no doubt that both are the top brand smartphone manufacturers delivering advanced technological features packed with quality and trust. However, there will always be some highs and lows when comparing products from these brands. 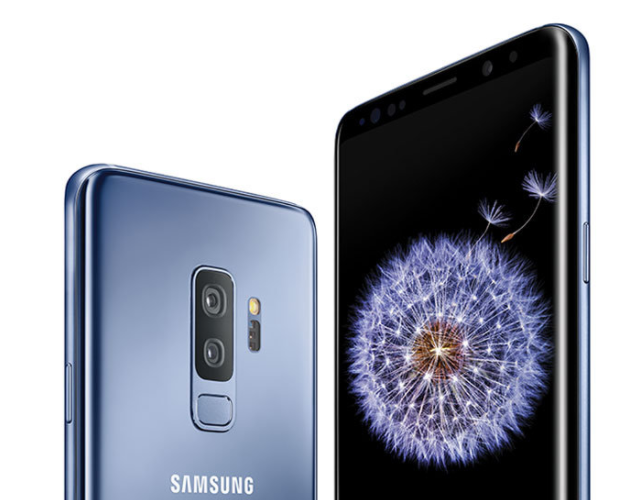 But today we are going to discuss 9 of the best Galaxy S9 Plus features that makes it a better flagship than iPhone X.
Apple iPhone X has a design that has made a huge breakthrough in the smartphone market. Even many of the smaller brands have copied the design raising goosebumps in many of the Apple fans out there. 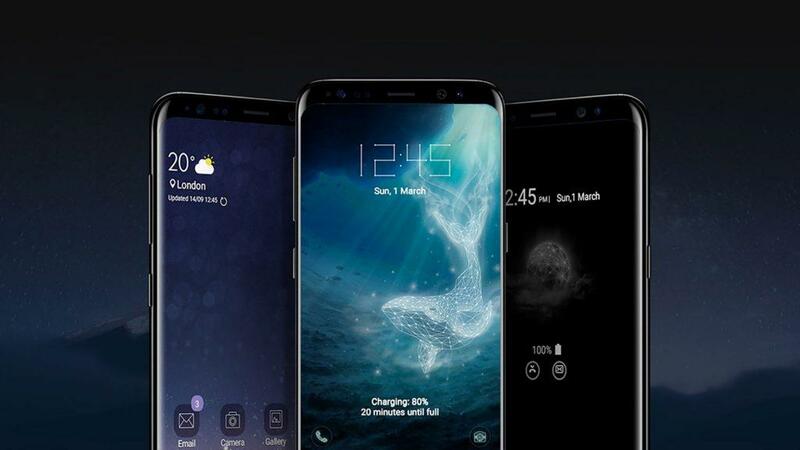 Now here's Galaxy S9 Plus from Samsung with unique design and without that X's renowned notch that has got many good as well as bad opinions. Talking about the design, both phones have a unibody design with glass on its front and back and with metal frames around the almost bezel-less display on the front. Both these devices are astonishingly beautiful to look at. However, while talking about the advantage of S9 Plus over iPhone X in the field of design is the ergonomic feel. With curved back, S9 Plus is more comfortable to hold in hand compared to iPhone X. 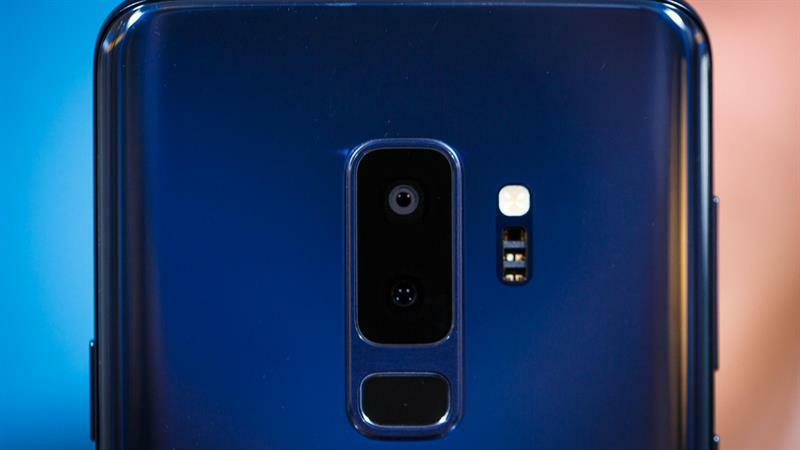 Also, if you are someone like me, then you would definitely feel the notch-less design of S9+ more appealing. Although both S9 Plus as well as the iPhone X sport an excellent AMOLED display delivering a bezel-less experience, the Galaxy S9 Plus has got an upper hand here, you'll soon find the reason for it. Apple iPhone X has got an OLED display which was bought from Samsung and tuned by Apple. Although there isn't a single smartphone out there which can beat this X's display, there are some shortcomings when compared with that of the display of S9 Plus. As mentioned earlier, Galaxy S9 and the S9 Plus have got no notch on the top of its display. Although some say that the cutout adds a unique design for iPhone X, there's no doubt that the notch-less display delivers infinity feel. Also, the notch disrupts the user experience while viewing videos and photos. Thus here, Galaxy S9 Plus is a clear winner in delivering entire front as display leaving no space for forming an ugly notch. Another area in the field of the display where S9 Plus beats Apple is with the display size and the Screen-to-body ratio. Here with a 6.2-inch display and 84.2% Screen-to-body ratio, the S9 Plus easily beats Apple's iPhone X that comes with a 5.8-inch display and 82.9% Screen-to-body ratio. This added advantage in the display also benefits S9 Plus in delivering higher screen resolution of 1440 x 2960 pixels compared to the X's 1125 x 2436 pixels. The camera is an important field to research carefully while picking up a smartphone and while talking about the same, there is no doubt that both these devices have got a really excellent set of cameras that are currently the best available in the smartphone market. On one hand iPhone X holds a dual 12MP rear shooter with f/1.8 and f/2.4 aperture lens respectively, on the other the same dual 12MP setup in S9 Plus offers much more than what iPhone X has to deliver. The dual pixel PDAF is used in one of the 12MP sensor with which it can vary the aperture level in between f/1.5-f/2.4 which helps in automatically adjusting the ambient light intake. Thus images shot on Galaxy S9 Plus in low light condition are extremely great and have very less noise compared to that of iPhone X. This field is completely up to the user's preference, however, there is no doubt that iOS out performs Android OS on the quality, speed, and performance. But let us keep those factors aside and let's limit ourselves to the features and customizations that each of these OSs delivers. Focusing on that perspective alone, Android has a lot to offer to make the device capable to deliver better personalization and functionality. As mentioned above, iOS concentrates on giving out ultimate performance and quality, on the other hand, Android focuses on packing the device with plenty of features and customizations to play with. Another thing to consider while comparing iOS and Android is that in Android many of the services and features, especially the Google services are mostly Apple-friendly, while the case isn't the same vice versa. And unlike Apple's iOS Android isn't restricted to what Google is offering. FaceID is excellent in all aspects of unlocking the iPhone X, however, it is limited to just that biometric with which you can only use your face as key and doesn't have the facility to use other biometric inputs as key. But unlike iPhone X, S9 Plus has fingerprint scanner, iris scanner, and the face recognition system. This added biometric option lets you customize the way in which you unlock your device. Although it is an usual thing to eliminate headphone jack from flagship devices as many of the top brands do so by releasing their flagships with no headphone jack, S9 and S9 Plus devices from Samsung are still holding on with that old piece of beauty, as Samsung doesn't see any need for eliminating a decade-old technology from their devices. This decision of Samsung has positively impacted their latest flagship devices which adds up as an advantage when compared against iPhone X. If you're satisfied with 64GB and if you find it more than enough to store all your personal files and data, you won't hesitat to go with the base variant of iPhone X, but if you're like me, who is unsatisfied with the low space, and if you're an Apple fan too, then the only option left for you is to go for the top-end variant of iPhone X with the highest available storage of 256 GB. The case won't be same for the S9 Plus users, as the company offers an intermediate storage option, which is the 128 Gigs variant. Apart from offering 3 different storage variant, the S9+ also lets users enjoy storage expandability up to 400GB via microSD card. This benefits S9+ users to enjoy very high storage even by buying the 64GB base variant. Smartphones are really good if they can deliver all their features for a very long time and for that they need a high capacity battery beneath them. Here also S9+ has the edge as it delivers a fantastic 3500 mAh brick underneath which is nearly 800 mAh more capacity than iPhone X. So if you are a heavy user who needs to last the juice for couple more hours, then S9+ can fulfill you that wish. Nothing comes for free and everything has its own price. But what will you opt for getting very few for a very high price or getting almost everything for a slightly cheaper price? Yes, as always Samsung will be pricing their flagships reasonably and will be a lot cheaper than iPhone. When the base variant of Apple iPhone X cost you $999, the same base variant of S9+ will only be costing you anywhere from $752 to $850. I have explained the 9 reasons why Galaxy S9 Plus is better than iPhone X. So it is up to choose the device that suits you perfectly. But as always, think twice before going towards the opposite pole. With the launch of iPhone X, Apple had to redesign some of the core features of iOS. Thus as an iPhone X owner, you may not find that old iOS feature in the same way that it used to be on the previous devices. Don't worry, here in this article we'll help you locate that feature in no time and also we'll show you some other cool hidden iPhone X features that you will definitely find useful.